A seemingly realistic townhouse at 58 Joralemon Street in Brooklyn is really a subway exit. The windows are darkened which makes it stand out from the close by facades. Once you’re inside, you will find stairs and boxes. Strange huh? This building is used to ventilate the Brooklyn subway lines. This sphere once stood in between the Twin Towers in the Financial District. Surprisingly enough, the sculpture was not destroyed in the 2011 terrorist attacks. It was however, moved to Battery Park and was inserted with an eternal flame to remember the victims of the attack. 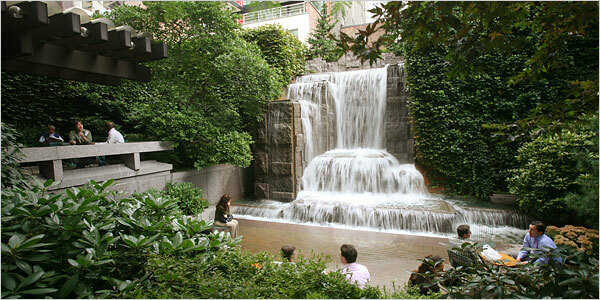 Here there is an actual waterfall in the midst of Manhattan. The beautiful mid-city escape is located at 217 East 51st Street. Grab a chair and enjoy the view. It is open to the public and is suitable for the whole family when visiting NYC. Once a smallpox hospital, this Roosevelt Island castle-like structure was built to keep smallpox victims away from the general public. Squatters have taken over this building which is located at 155 Avenue C in the East Village. They have also modified it with skateboarding ramps together with stage space for punk shows. This hill was named after a 1798 battle in Ireland. 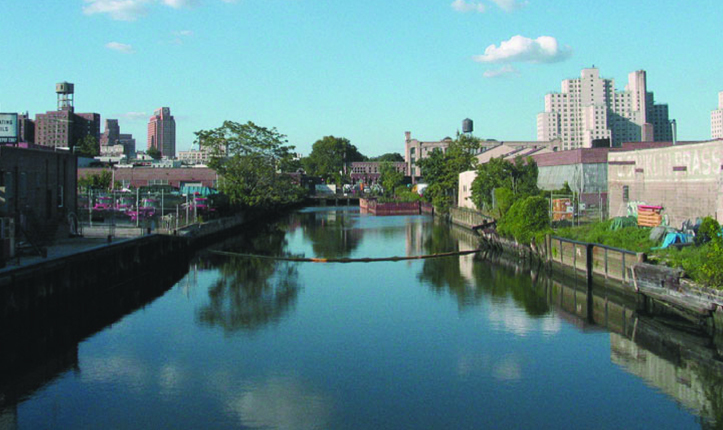 The Vinegar Hill area features homes built from the 1800s and earlier. A classic feel is given to the neighbourhood by the cobblestone streets. This is an abandoned tunnel in the Long Island Rail Road system which is considered as the oldest underground tunnel in the nation. Rumour has it that the tunnels were used by terrorist together with the transportations for early 19th century contraband namely whiskey. This Bridge connects Manhattan New York and the Bronx. It is a beautiful bridge which has been unused since 1970 which leads to beautiful forests just on the outskirts of the city and is suitable to visit with the whole family. This abandoned refinery factory features huge silos for exploring and boasts and super amazing views of the city skyline, at the Gowanus Canal in Brooklyn. This beach consists of crazy rock formations all along. The name here says it all. You may find dead animal remains. However, the real treasures lie in the old bottles that are washed up on the shore. This “beach” can be found on the Rockaway Inlet in Brooklyn. This Dead Horse Bay is an off the beaten path thing to do when visiting New York City. The Steinway Piano Factory has been the home of some of the finest pianos around the world. You can enjoy a tour of the factory by the employees. This cemetery in Brooklyn offers very old tombstones and incredible architecture. You can go inside of this bridge! You would have to start by the BQE where the tracks are very close to the ground on which you can walk on, then you walk only until you arrive at the bridge. The Clocktower was built in 1898, the 5000-pound bronze structure is the largest in the city and is at present known as the Clocktower Gallery. It is actually pretty awesome to see how a clock works. The Trinity Church cemetery is right across the street from the New York Stock Exchange. It is the home to some of the oldest tombstones in the city. The gorgeous architecture and historic value will make it well worth the downtown trip.